Our biodegradable & compostable 4 oz. 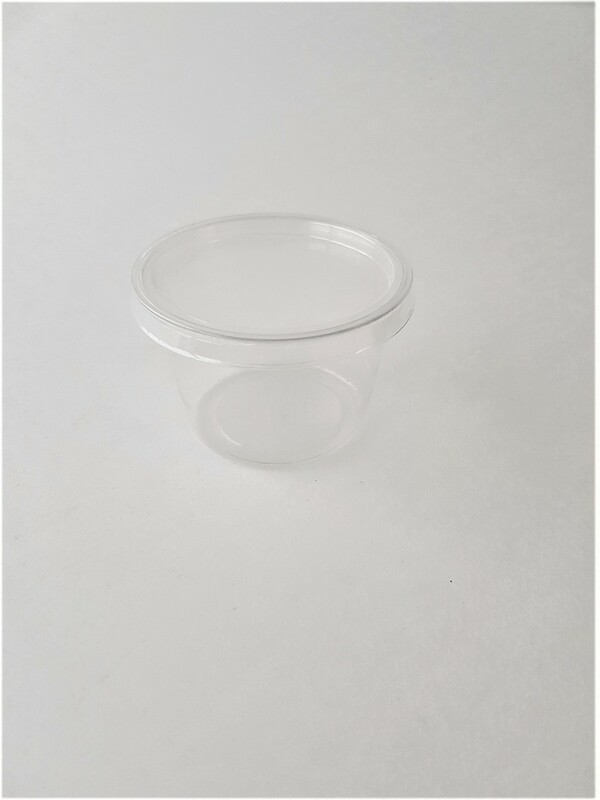 PLA Portion Cup. 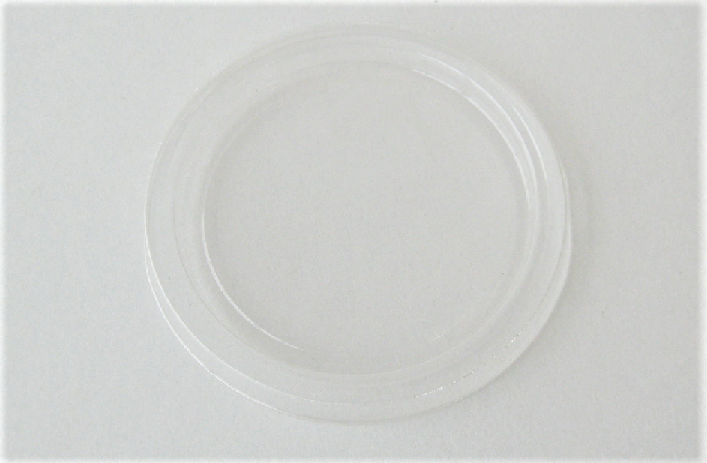 Perfect alternative to clear conventional plastic, with exact look and feel. To be used for foods item below 110F/43.3C. 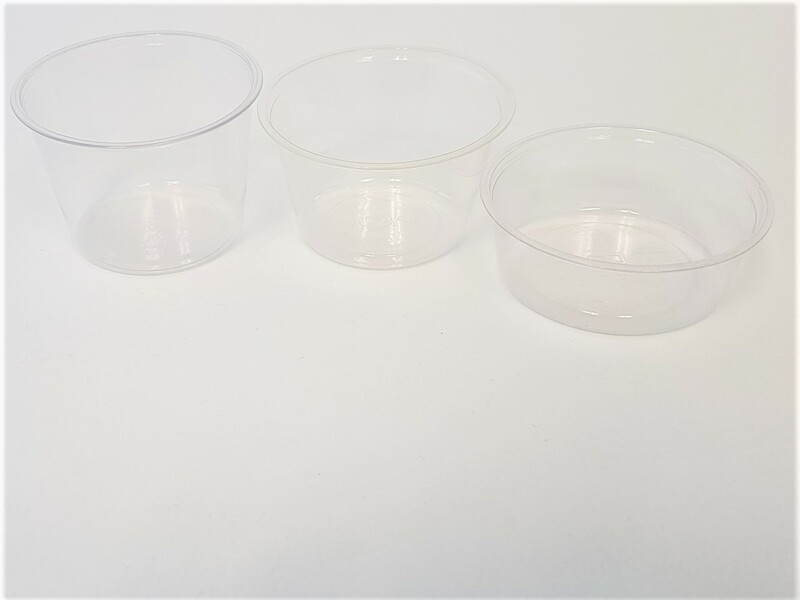 Portion Cups must be stored below 110F/43.3C and away from heat and direct sunlight. PLA composts in 1-3 months in commercial composting facilities..